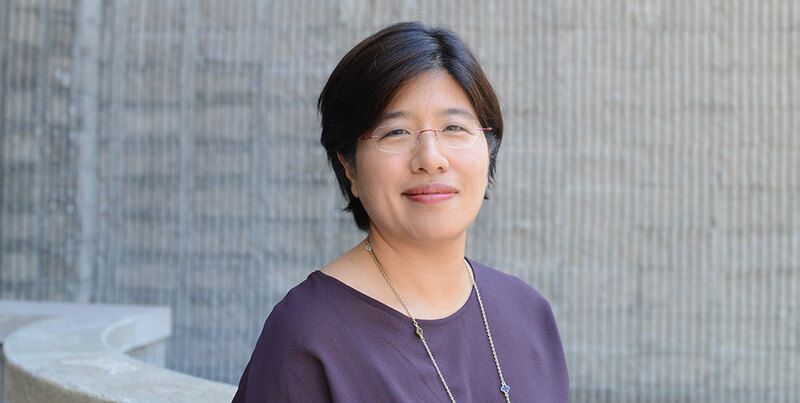 Ji Seon Lee, PhD, associate professor of social work, has been named the Associate Dean of the Graduate School of Social Service (GSS). In her new capacity Lee will oversee the GSS programming at the Westchester campus. She replaces Janna Heyman, PhD, who held the position since 2010 and who has been named the Henry C. Ravazzin Chair in Gerontology. Read the full story.